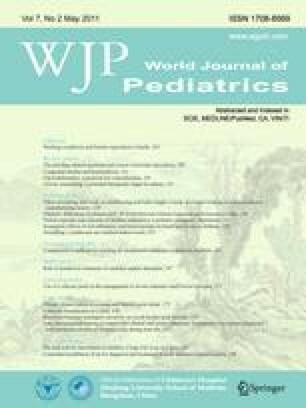 This paper reports the characteristics, outcomes and clinical features of children with poisoning treated at an emergency department (ED). This retrospective study at an emergency department consisted of 140 children with poison exposure who were aged under 18 years. Their characteristics were analyzed in order to understand the differences between accidental and non-accidental poisoning. The poisonous materials were divided into two major categories (pharmaceuticals and non-pharmaceuticals) and their associations with patient outcomes were analyzed. Furthermore, the association was analyzed between the incidence of poison exposure and the season in which the poison exposure occurred. The incidence of poison exposure was highest among adolescents and pre-school age children. Nonaccidental poisoning was more common in older girls and accidental poisoning was more common in younger boys (P<0.001). Neurological system agents were the most common cause of poisoning in the pharmaceutical group and cleansing products were the most common cause of poisoning in the non-pharmaceutical group. Neurological and gastrointestinal symptoms were the most common clinical presentations for the pharmaceutical and non-pharmaceutical groups, respectively. Furthermore, poisoning due to cleansing products and analgesics were associated with the longest duration of hospitalization. March was the highest risk month for pediatric poisoning (P=0.018). Cleansing products and analgesics were associated with the longest duration of hospitalization and intentional poison was more common in girls.